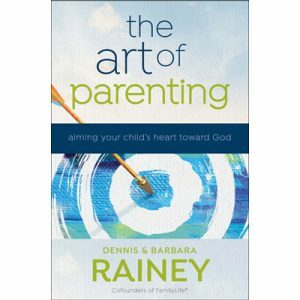 When you make your contribution today, you will receive a copy of “The Art of Parenting” by Dennis and Barbara Rainey. We appreciate your ongoing support of FamilyLife! Hmmm... there seems to be an issue in trying to process your gift. Please click the Try Again button below to re-enter your information. If it is still unsuccessful, we apologize for the inconvenience and request that you call 1-800-FLTODAY (1-800-358-6329) to make your donation.